SAN FRANCISCO -- A San Francisco police motorcycle officer was injured in a crash during a training session on Highway 280 Thursday afternoon, according to police and the California Highway Patrol. The crash was reported shortly after 12:30 p.m. on southbound Highway 280 at the John Daly Boulevard on-ramp in Daly City just south of the border with San Francisco, CHP officials said. The officer was training with members of the Police Department's traffic company, lost control of the motorcycle and slid several hundred feet, police spokesman Officer Grace Gatpandan said. 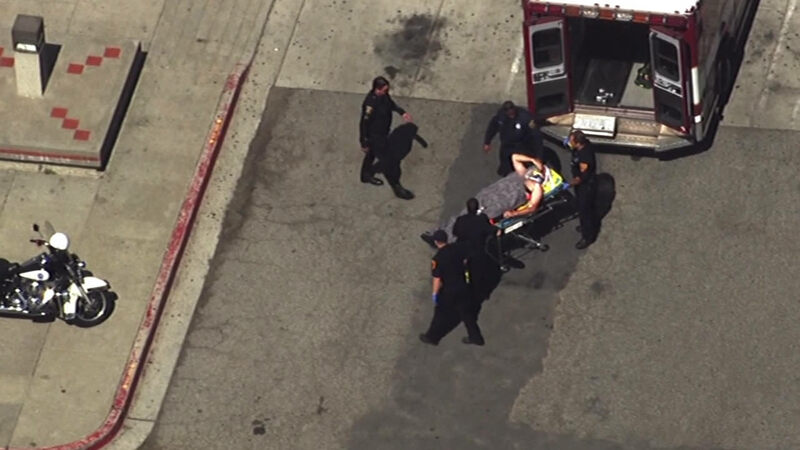 He was taken to a hospital with minor to moderate injuries, according to the CHP. The officer has been with the department for more than 20 years, police spokesman Officer Albie Esparza said. The three right lanes of southbound Highway 280 were blocked following the crash. All lanes reopened as of shortly before 1:15 p.m., according to the CHP.